Children are going to watch TV and play video games. It is not the playing of the video game or watching TV that is the problem, yet the violence of the TV or video games may contribute as a variable. Socialization is achieved at school through learning to get along with others, playing team sports, experience with winning and losing and being accepted and sometimes, rejected by a group. 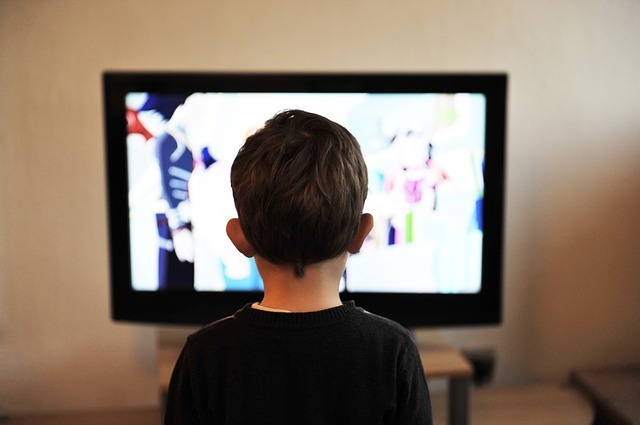 Some children have parents that watch the video games they play, make sure the child is playing the video games in the family room, limits the amount of time their child plays video games or watches TV. Finally it is about teachers, psychologists and counselors in the schools to recognize those children that need help and getting the help they need.